The concept of having a baby when one is ready to start a family is inherently understood to be one of the most natural milestones experienced in life. One in which nature should just be able to take its course. For many women (and ultimately couples) however, this process may not come as easily as expected. Researchers have noted in recent years that acupuncture and Traditional Chinese Medicine (TCM) can be utilized either solely or in conjunction with Western reproductive assisted techniques. This holds a true potential to increase the chances of conception for many couples, especially those who wish to conceive using natural medicine. There is a strong connection between the hypothalamus, pituitary and reproductive glands (ovaries) also known as the HPO axis. In women of reproductive age, this connection may oftentimes be subjected to the negative effects of prolonged stress caused by certain lifestyle factors. Genetic predisposition may also play a part in affecting this delicate balance. Over time for example, the HPO imbalance can disrupt normal menstrual cycles that can ultimately prevent a woman from ovulating entirely. For men, prolonged stress has its negative influences on the quality of sperm production and count, sperm structure (morphology) or sperm motility leading to male factor infertility. 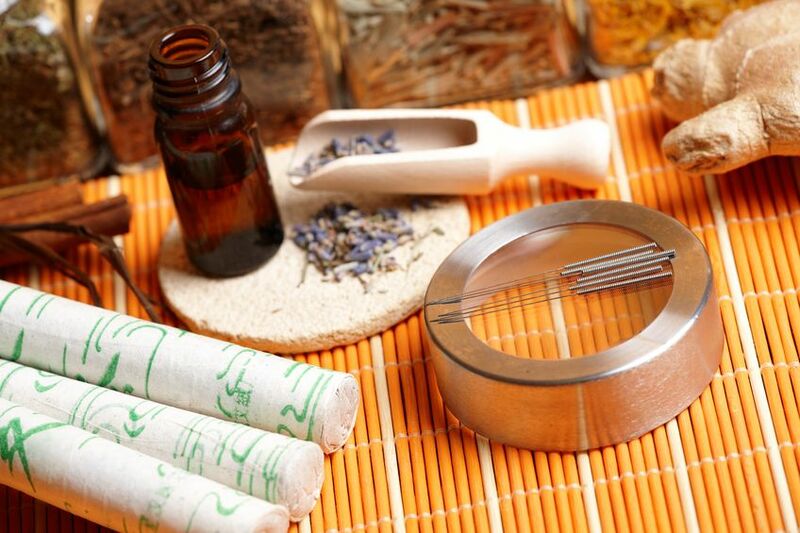 Acupuncture and Traditional Chinese Medicine (TCM) is a widely accepted and beneficial treatment method that allows couples the very real opportunity to increase their chances of natural conception. The key foundations of reproductive health, known in Chinese medicine theory is the gradual weakening of the energies of the Kidney, Uterus and Blood. This energetic decline can also be accounted for by taxation, injury from too much menstrual bleeding or overwork; too little rest, emotional disorders such as anxiety, over-worry or depression. Other lifestyle patterns that will negatively affect reproductive capability include: improper diet (not enough nutrient-rich intake or excessive intake of food and alcohol) as well as too much ingestion of cold-temperature/chilled food or beverages (1). Long-term use of the contraceptive pill and other hormonal contraceptives may also adversely impact fertility potential in women. In cases where couples may need to implement Assisted Reproductive Techniques such as in IVF (in vitro fertilization), IUI (intra-uterine insemination) or ICSI (intra-cellular sperm insemination), acupuncture can help by preparing and strengthening a woman’s body to receive and optimally nourish the embryo in post transplantation, balance her endocrine system and hormone levels to produce high quality eggs in preparation for egg retrieval, while at the same time, helping to calm the roller-coaster of emotions associated with the ART process. According to several studies in current medical research, acupuncture can increase the chances of fertility by way of regulating a woman’s menstrual cycle, increasing the microcirculation of blood flow to the uterus and ovaries as well as decreasing the stress response and managing anxiety that accompanies the process of trying to conceive. However, the ultimate outcome objective in optimizing fertility from the perspective of Traditional Chinese medicine is not only to get pregnant but, to carry a healthy baby to term. 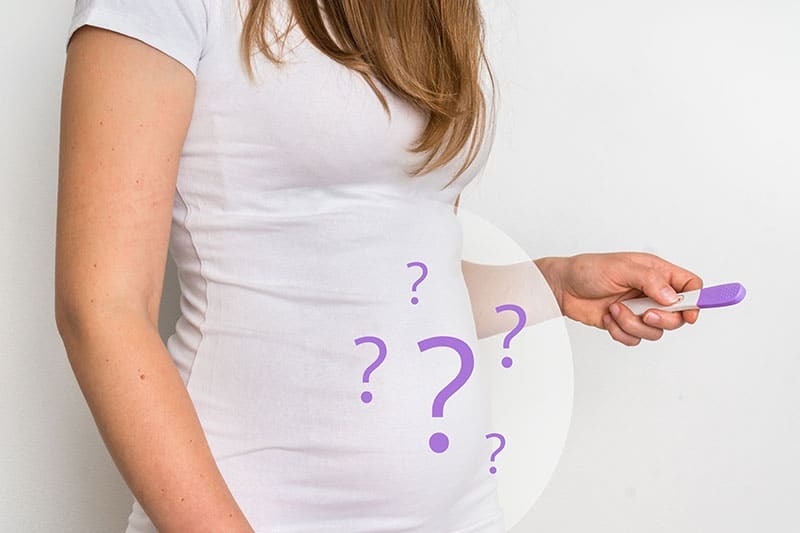 Acupuncture has been shown to increase blood flow to the uterus to promote thickening of the endometrial lining which then positively improves the implantation of the embryo. Acupuncture influences serum plasma levels of female hormones: FSH, LH, E2, AMH and progesterone in several randomized clinical trials. Acupuncture has been shown to lower stress hormones i.e. cortisol and prolactin, improve overall health and increase optimal reproductive function. Acupuncture has been clinically shown to improve sperm quality and quantity. Acupuncture is a beneficially safe and complementary therapy to increase IVF success rates by up to 65%. Acupuncture involves the gentle insertion and placement of very thin, sterile needles at strategic acupuncture points on the body, along energetic pathways called meridians. There are over 2,000 of these acupuncture points on the human body, each one possessing a specific function that connect with 14 major meridians. From the perspective of Traditional Chinese medicine, the meridians circulate Qi, or energy, throughout the body surface and the internal organs. Qi and Blood work together to achieve balance and harmony throughout the body and by nourishing the spiritual, emotional, mental and physical aspects of Self. By establishing and maintaining this constant, unblocked and regulated flow of energy, the ability to naturally conceive is therefore enhanced. Since stress is known to have a negative effect on reproduction and therefore fundamentally, the menstrual cycle, the initial treatment phase for optimizing fertility is to focus on lifestyle modifications by reducing the stress triggers and regulating the menstrual cycle. This involves acupuncture therapy in combination with classic Chinese herbal formulations that regulate hormonal production and secretion of the endocrine system (namely the hypothalamus-pituitary-ovarian axis- HPO). Regulating a woman’s menstrual cycle to achieve an appropriately spaced ovulation and menstrual biphasic pattern is a significant step in optimizing the chance of conception. For optimizing male reproductive function, acupuncture and Chinese herbal medicine are combined in treatment to improve hormonal imbalances that may be affecting sperm count, morphology and motility. Concurrent assessment and treatment of couples is recommended in cases where there are known male factors involved.